Do you like Disaster Will Strike 5: Defender? Share it with your friends. 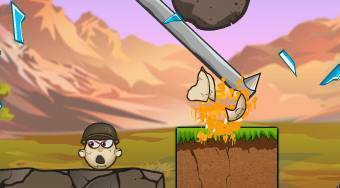 Disaster Will Strike 5: Defender - use natural elements for destruction of dinosaur eggs and protect eggs of the birds.